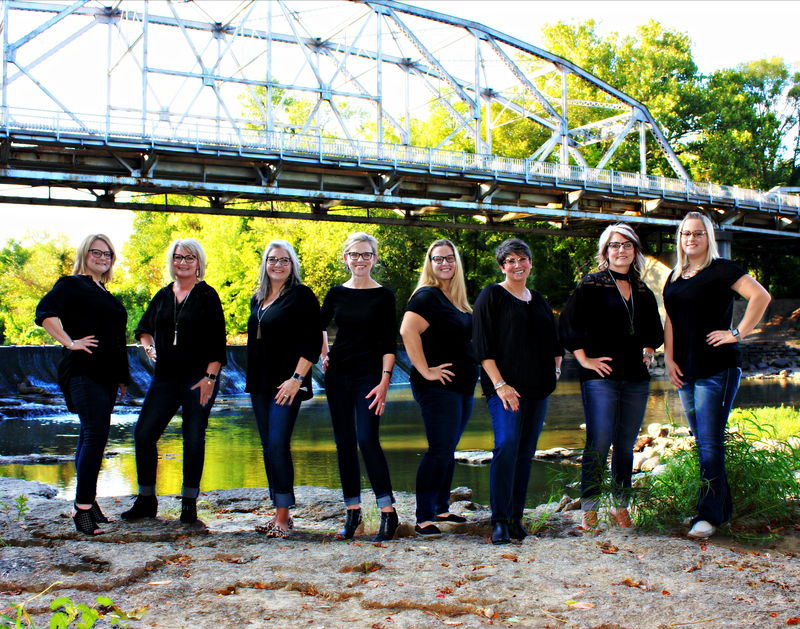 Meet the experienced and friendly doctors and staff who make Bennett Vision the leading provider of vision care products and services in Bartlesville. 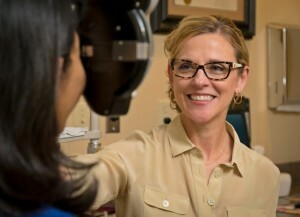 The Staff at Bennett Vision is experienced, professional, and customer service oriented. 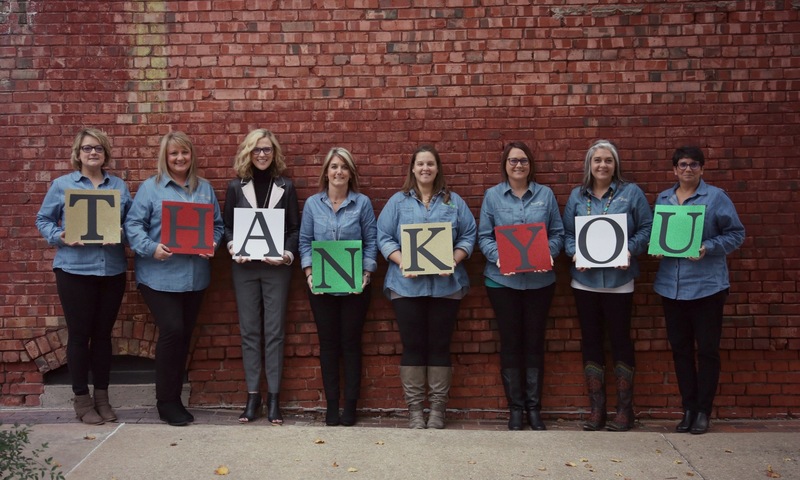 Most of the staff members are certified as optometric assistants and have worked in the optometric industry for many years. They are committed to finding just the right fit for every patient, and are experts in frame adjustments, contact lens fitting, and insurance coverage.